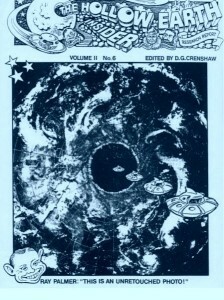 The NEW Hollow Earth Insider » subterranean worlds. Tag Archive for subterranean worlds. Category: Hollow Earth/ Subterranean Worlds / Tags: core, Down To The Earths, Earh, National Geographic, subterranean worlds. Featured Image: Cover of Vrilology: The Secret Science of the Ancient Aryans By Robert Blumetti (Paperback 2006). SOURCE. Amazon.com. In 1917 four members of the Vril society met in a cafe in Vienna. There was one woman and three men. . . . From Description published with video. Category: Hollow Earth/ Subterranean Worlds / Tags: Hollow Earth Tahos Humm, sounds from inside earth, subterranean worlds. 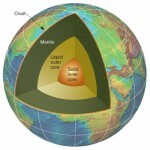 Are Hollow Earth Proponents Missing the Boat? I was really surprised when the establishment scientific community finally admitted on the record, after years of speculation, that yes, Phobos, one of the moons of Mars, is indeed hollow. 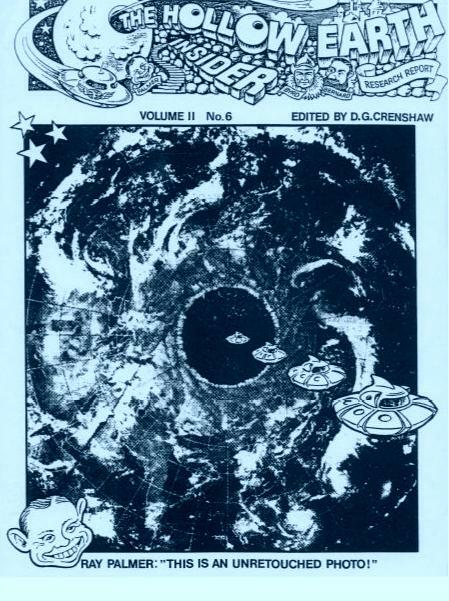 What surprised me even more was that even though the story was extensively covered, as in this story from the Daily Galaxy story filed under the heading “You Can’t Make this Up Dept: Why is Phobos Moon Hollow?” , it seemed the Hollow Earth Community took a “ho-hum” attitude towards the revelation. If the scientific community had let something like this out back in-the-day those early true Ufologist would have been shouting it from the rooftops. After all it has been the contention of hollow earth proponents that all earthly bodies are hollow. Now some REAL proof and what’s our reaction? Yawn, ho -hum…who won the latest gimmick “reality” show. Oh well. There was a little chatter in the hollow earth groups for a couple of days and then they all returned to regurgitating the same hollow earth information they’ve been discussing for years. WAKE UP PEOPLE! THIS IS PROOF POSITIVE THAT AT LEAST SOME HEAVENLY BODIES ARE HOLLOW!! It seems for some reason we can’t seem to take the possibility of naturally hollow earthly bodies forward into the 21st century. Of course the fact that at least some heavenly bodies are hollow is not new news. Just as with the belief by certain scientists who have claimed for at least the last 50 years that our own moon is hollow [See “For Whom the Bells Toll” – THE HOLLOW EARTH INSIDER Vol. 1 #2] the spin Doctors jump in and say that if it’s hollow then it “must be artificial because heavenly bodies are not naturally hollow” Even President Eisenhower had his say on the subject of Phobos hollowness way back when I was a child, and I’m now 67. Of course if the people were paying attention this “new” information would cause a “Catch 22” for the controllers. 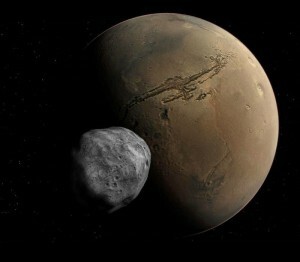 If Phobos and our own moon ARE artificially build – not naturally formed – then who put them there? You can’t have it both ways. Both stories mentioned burrowing to escape extreme weather. Bet the digging was to better defend against predators also. Both reasons make sense. Which reminds me, didn’t some military or suit from the district of criminals (DC) recently tell us we should start to think about moving underground? I’ll have to check that out. In fact, I think I’ll spend some time looking into that … moving underground. Look for a couple of reports in the coming issues on just that subject. . .
Category: Hollow Earth/ Subterranean Worlds / Tags: Hollow Earth, Hollow Earth/ Subterranean Worlds. Tags: Eisenhower, Mars, Probos, subterranean worlds.